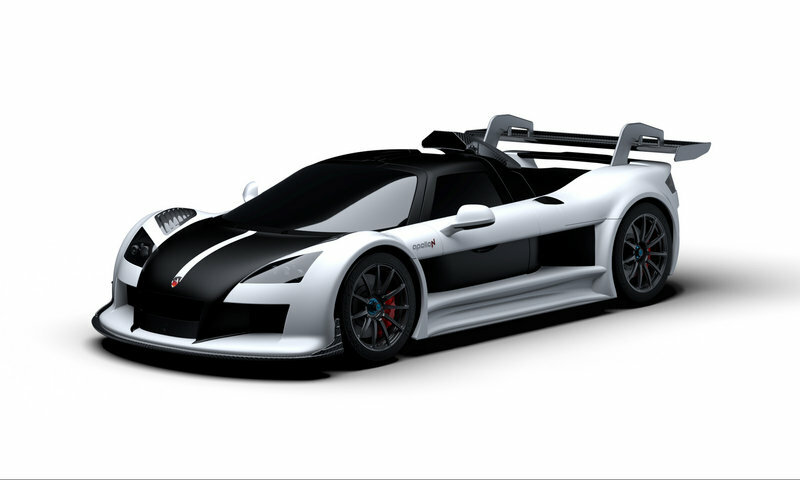 German performance-vehicle manufacturer Gumpert underwent a corporate restructure in 2015, recently remerging as Apollo Automobil GmbH, a name pulled from Gumpert’s previous line of exotics. 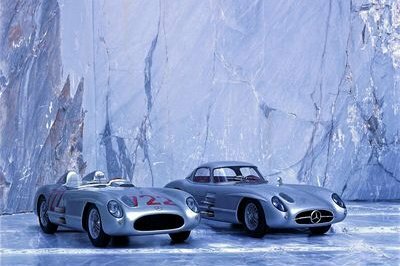 Coinciding with the rebranding is the release of two new models, both of which dropped cover at the 2016 Geneva International Motor Show. 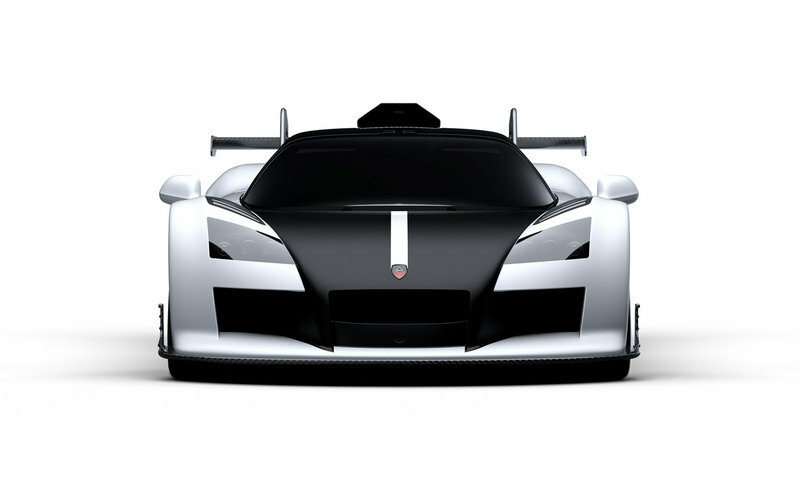 One is called the Arrow, while the other, shown here, is the N. Anyone familiar with Gumpert should instantly recognize the N’s… purposeful lines, which evolved from the Apollo S and Apollo Enraged that preceded it. Underneath, you’ll find the same race-ready go-fast bits as its forerunners, including a twin-turbo V-8, competition-spec suspension, and lightweight chassis. Of course, you don’t wanna stray too far from the formula when making a follow-up to a record-setter. 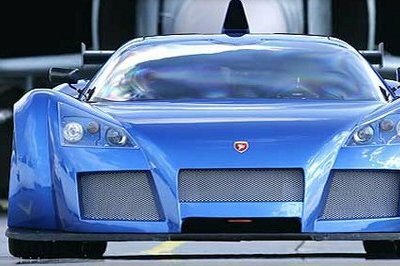 You see, back in 2009, the Apollo S went around the Nurburgring in 7 minutes, 11.57 seconds, earning the title of fastest street-legal production car from the German magazine Sport Auto. Which brings us to the N. The singular letter is a reference to the notorious German track that is the vehicle’s genesis, which also happens to be the place where the rest of Apollo’s no-nonsense portfolio will be tested and developed. Break it down, and this thing is basically a race car for the road with every intention of conquering the laws of physics with extreme prejudice. 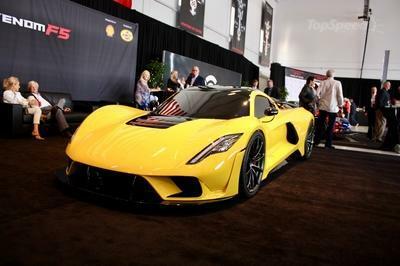 But in a world filled to the brim with insane hypercar competition, does the Apollo N have what it takes to flourish? Continue reading to learn more about the Apollo N.
First things first – the Apollo N is an acquired taste. While slightly altered compared to past Gumpert products, the same overall aesthetic remains. That means there’s enough vents, vortex generators, and winglets scattered around the exterior to make an F1 car blush. Apollo claims that “no other street legal super sports car generates more downforce than the Apollo N,” and I believe it. The whole design looks like it was styled by an algorithm, and anyone who likes it would probably get all hot and bothered by a very detailed wind tunnel graph readout. Anyone who likes it would probably get all hot and bothered by a very detailed wind tunnel graph readout. Standout features? Take your pick. Up top is an unpainted carbon fiber airbox to help the engine guzzle air, which is complemented by additional intakes located near the rear wheels. Like the Gumpert Apollo, the doors open upwards in a gullwing fashion, which I’m sure was originally done for aero reasons, rather than additional drama. In front, the intakes are now bigger, and there are new unpainted carbon louvers on the front fenders. In back is a new rear wing, which uses a “swan-mount” design for additional lateral stability. Continue down the rear fascia, and you’ll find a double diffuser, plus quad exhaust pipes. A set of aluminum cast wheels take up residence in the corners, staggered at 19 inches in front and 20 inches in the rear. A two-tone black and white paint job covers whatever isn’t exposed composite, while the brake calipers are finished in red. Of course, Apollo will paint yours whatever color you’d like if you ask them nicely. Inside, things are pretty basic for the two-seater. The layout and look is basically unchanged over the outgoing Gumpert, excluding a new instrument cluster and adjustable digital display. Driver and passenger fall into fixed seats that are basically one with the rear bulkhead, with carbon fiber showing everywhere in all its weaved goodness. The steering wheel is removable and manually adjustable, four-point racing harnesses keep you stationary, and a fire extinguisher is placed near the passenger. The push-button starter is located on the overhead console. Despite an overt focus on extreme performance, the Apollo N still has the basic amenities of a road car. Buyers get stuff like interior lighting and power windows, and there’s Anthracite-colored Alcantara adorning the seats, A-pillars, foot wells, and headliner. There’s also climate control, a DVD player, onboard navigation, a rear backup camera, Bluetooth connectivity, and a 12-volt outlet, plus a few small storage bins around the seats. Like the exterior, the interior can be customized with new colors upon request. Ok, so it looks like a math problem and the cabin is a bunker. Surely the drivetrain makes up for it, right? Maybe. The layout is certainly correct, with the engine mounted in the middle and the drive wheels placed in the rear. 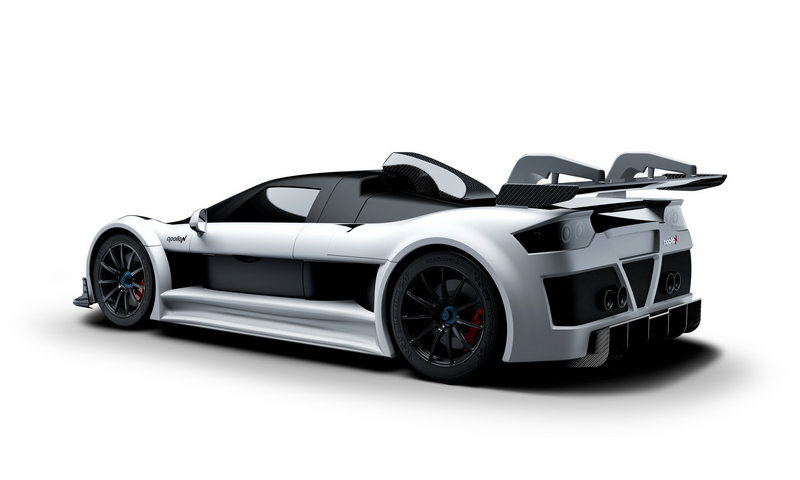 Like the Gumpert Apollo, a twin-turbo 4.2-liter V-8 is tasked with making the go. There’s sequential multi-point fuel injection, five valves per cylinder, and the whole thing is made from lightweight metals. Output is rated at 690 horsepower at 6,000 rpm, and 649 pound-feet at 4,000 rpm. Redline is set at 7,200 rpm. The result? A sprint to 62 mph takes 3.0 seconds. Keep your foot buried long enough and you’ll hit 224 mph. So then – it’s quick, that much is certain. Routing the power is a sequential seven-speed transmission with a twin-plate clutch from AP Racing and paddle shifters. However, Apollo also offers the option for a manual if you’re a fan of the third pedal. Peel back its skin, and the Apollo N is a tubular chromoly frame with a carbon/kevlar monocoque, which, it should be noted, meets FIA standards for homologation in a variety of racing series. The whole body is made from carbon fiber, while the underbody is a carbon/aluminum sandwich. All that composite blesses the Apollo N with one huge advantage over its rivals – an incredibly low curb weight. Put it on the scales and it’ll register just 2,646 pounds, which beats the snot out of pretty much every other hypercar on the block. What’s more, the carefully planned drivetrain layout means the center of gravity is very low, positioned close to the height of the wheel center. As such, the suspension doesn’t have to play any tricks to make this thing handle like a superstar. Still, Apollo took no chances, with a double-wishbone pushrod set-up used front to back. The bump and rebound rates are all fully adjustable, as are the anti-roll bars. Keeping the underbody scratch free is an adjustable ride height system fore and aft, plus an Airjack system for quick pit stop tire changes. AP Racing provides the brakes (14.9-inch discs with six-piston calipers all around) while Bosch does the ABS. Finally, Michelin handles rubber duties with its one-step-from-slicks Pilot Sport Cup 2 compound, measuring in at 285/30 ZR19 in the front and 345/30 ZR20 in the rear. 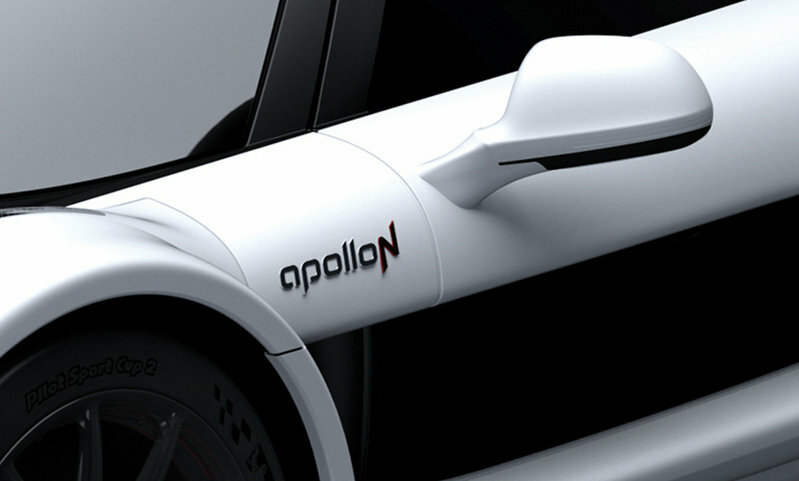 Updated 06/19/2017: Apollo has informed us that it is focused on the future release of a new racing model, and as such, it will limit production of the N to a single unit. Pricing has seen an increase to 880,000 euros ($981,156 at current exchange rates). The N will also come equipped with a new gearbox from Koenigsegg. 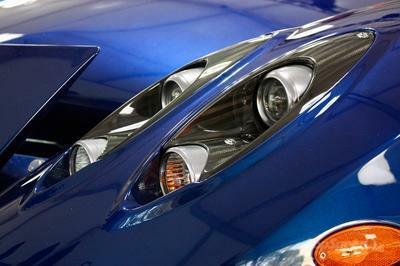 If the Apollo N is pure science, then the Pagani Huayra is pure art. Of course, it’s seriously fast too, thanks to 720 horsepower and 738 pound-feet of torque from a mid-mounted twin-turbo V-12. Performance specs are pretty much identical, with a run to 60 mph done in 3.0 seconds, and top speed set at 224 mph. Of course, you’ll have to pay much more for the Pagani, with pricing starting well above a million dollars. 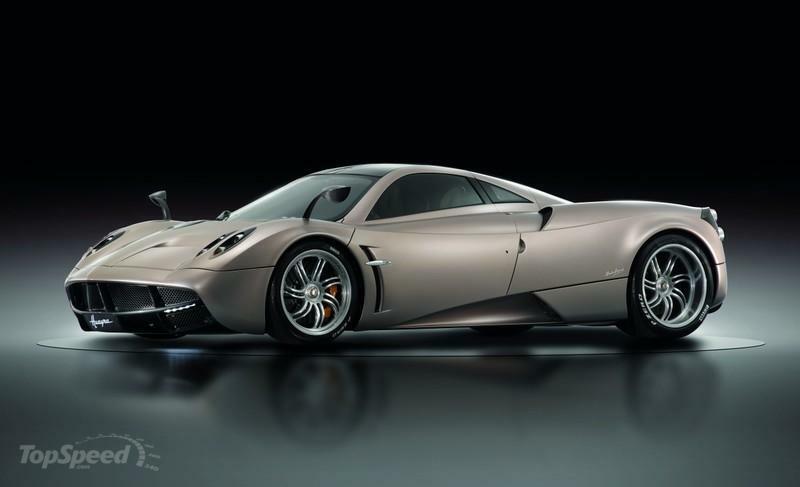 Read the full review on the Pagani Huayra here. Taking up residency just below the P1, the 675LT is McLaren’s homage to the F1 GTR “Longtail,” which successfully competed at the 24 Hours of Le Mans back in the ‘90s. Based off the 650S, the 675LT is both lighter and more powerful, hitting 60 mph in under three seconds and reaching a top speed in excess of 200 mph. Although a bit slower than the Apollo at the top end, it’s also quite a bit cheaper, with prices starting at $349,000. Throw in the track-oriented Club Sport pack for an additional $7,709. 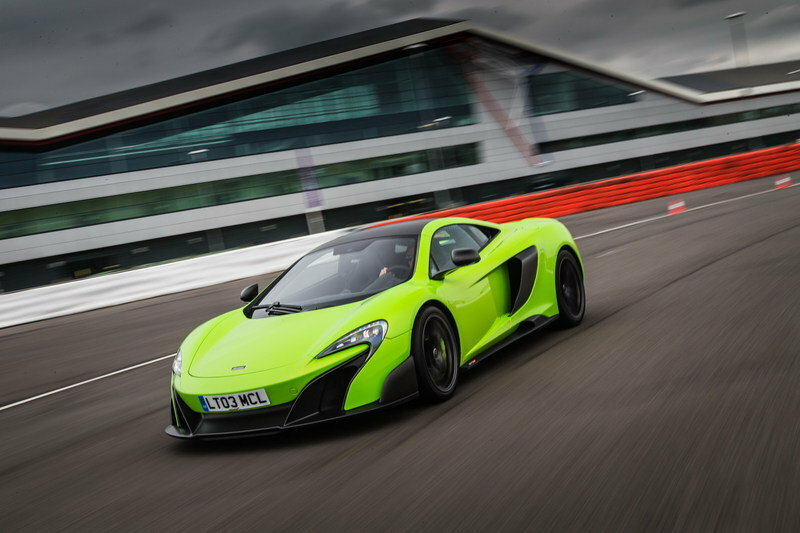 Read the full review on the McLaren 675LT here. Oh, we know Apollo, we know. This is a company that prides itself on building cars that require a racing driver’s touch, and even though it’s operating under a new owner and corporate structure, the foundation remains unchanged. Part of that is Roland Gumpert, who stayed on as CEO and Chief Engineer. Once the director of Audi Sport, Mr. Gumpert helped bring the four-ring brand four individual championship titles in the World Rally Championship. Clearly, the man knows what he’s doing when it comes to making fast cars. I can appreciate what Apollo and Mr. Gumpert are trying to do here. The N is an extension of a philosophy of a “pure” performance vehicle, something that’s 100 percent focused on the pursuit of speed. But there’s a problem – if you’re spending this much money on a car, it’s gotta do more than go fast. Tunnel vision for the win works in racing, but when it comes to actually selling a car, there has to be some sort of emotion associated with it, a connection that goes deeper than a spreadsheet of why it should finish first. For me, the N just doesn’t have that. Not that it actually matters, as I’m more than positive Apollo will have no problem selling all six of these things. I can’t wait to see what it’ll do at the ‘Ring. Apollo Automobil GmbH is delighted to premier the Arrow, a new hypercar that it hopes will surpass the records set by its predecessor, the Gumpert Apollo. With the launch, the rebranded automaker is celebrating a new chapter in its corporate history. 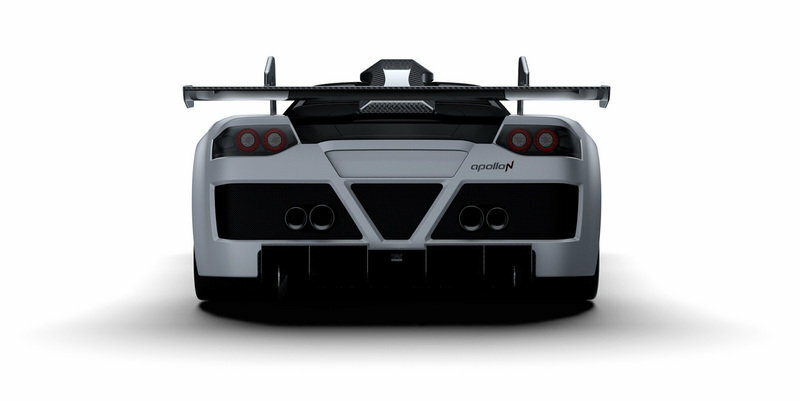 Following restructuring in 2015, Gumpert Sportwagenmanufaktur GmbH was rebranded as Apollo Automobil GmbH. The company’s new owner, Ideal Team Ventures Limited, is a holding company with investments in a range of industries including the automotive sector, financial services, food and beverage, and leasing and chartering. "I have always been a big fan of the Gumpert Apollo. It was, in my opinion, a thoroughbred hypercar that stood out among its competitors," says Norman Choi, owner of Ideal Team Ventures Limited. "I’m excited to have the opportunity to revive, reinvent and rebuild this legendary, record-breaking vehicle. I am very happy with the upgrades we made to the Apollo N and extremely proud of the Arrow which is being debuted today, both technically and aesthetically." Roland Gumpert remains CEO and Chief Engineer at Apollo, leading a team of engineers and technical experts in the Arrow’s development. "The Arrow is truly magnificent – it is the perfect combination of German engineering and automotive art," comments Mr Gumpert. "Although it’s still a prototype, we are confident that the Arrow will achieve the unimaginable." 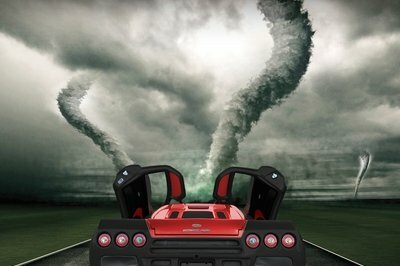 "Our team in Germany and UK have managed to transform an extremely powerful engine to a new hyper-car, while taking all vehicle dynamics and aerodynamic parameters into consideration," says Bailey Xu, Managing Director, "I was instantly electrified by the idea of applying the characteristics of the F22 Raptor to the Apollo Arrow, with the inspiration of marine biology, the Arrow could deliver up to 1000 HP and 1000 Nm of torque, and thus taking Apollo to a new level." With a new investor, a new design philosophy and new engineering insights, Apollo has started a new chapter in its history. The company has a brand new factory and technology centre in Denkendorf, Germany. It is also launching an impressive network of showrooms and dealerships to help it introduce the Apollo Arrow to the world. With a new corporate vision, Apollo is demonstrating its renewed commitment to becoming one of the best hypercar manufacturers on the planet. The Gumpert Apollo S held the Nurburgring record for more than four years, earning it the title of "Fastest Street-Legal Production Race Car". To continue this legacy, we will be launching a limited edition Apollo N – with production restricted to just six vehicles. The Apollo N has been made over with a powerful dual-colour scheme in black and white, perfectly blending its inner qualities with its exterior appearance. 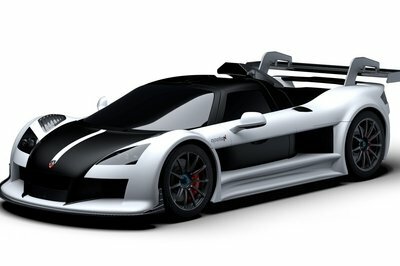 A number of aerodynamic features from the original Gumpert Apollo S’s front and rear ends have been adapted for the Apollo N. The front is characterized by larger air intakes, while the two central air intakes to the left and right of the Apollo N radiator grille are split horizontally. The bottom air vent stretches sideways into the wheel housing, providing this exceptional sports car with an extremely accomplished appearance. Immediately behind the central air intake, there is a new, visually refined rear wing, which has been designed in a similar way to the wings used in motor racing. 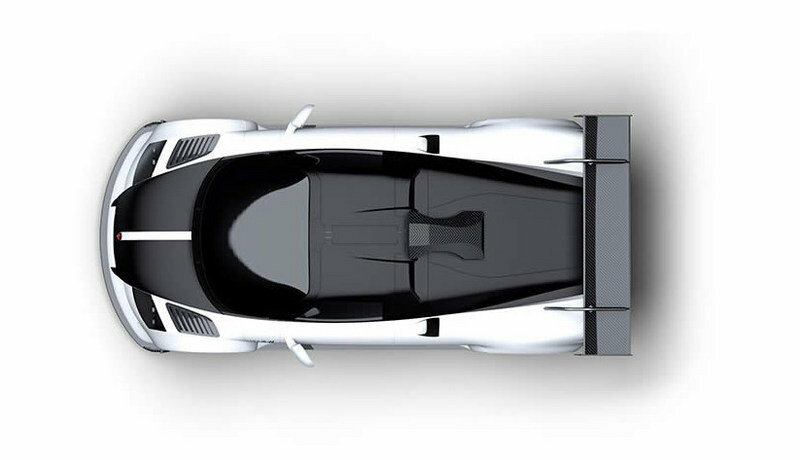 The rear end, which is also derived from the Apollo Enraged, is distinguished by a double diffusor and centrally positioned twin tailpipe. The interior and seats showcase an aggressive, dynamic look that fits well with the positioning of the new Apollo N. A completely new developed instrument cluster is the new centre of the dash board. The full digital display is adjustable and offers three selectable driving modes - Basic, Sport and Race. Even individualization features are available on request. The world premieres of the Apollo Arrow and Apollo N will be on show at the 2016 Geneva Motor Show until 13 March. The Apollo exhibit is in Hall 1 stand 1243.